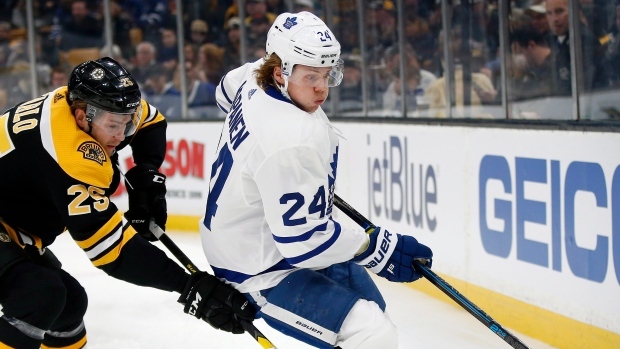 Toronto Maple Leafs forward Kasperi Kapanen skated ahead of practice on Monday. The 22-year-old has missed the last four games with a concussion. The Leafs also announced that forward Frederik Gauthier will not travel with the team due to a foot injury. He will miss games against the Nashville Predators and Buffalo Sabres and will be re-evaluated on Thursday. The Lightning have recalled defenceman Cameron Gaunce from the Syracuse Crunch. The 28-year-old has 10 goals and 32 assists in 56 games with the Crunch in the AHL.